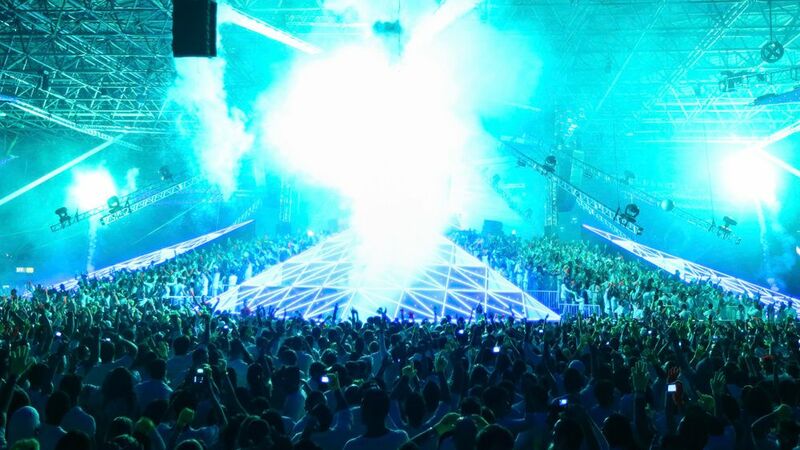 You may have heard of it – the massive festival that scoured Europe for years – Sensation (formally Sensation White, a trance event started in 2009). Today, it may come as no surprise that we Canadians (yes, 30% of Earmilk is in Canada) are now privileged enough to participate in this historic event. To be fair, Bud Light has decided that we were privileged enough, and are presenting this year's Sensation Canada. Details will be coming hot to trot over the next couple of weeks/months leading up to the game-days of Sensation but for now, enjoy a little teaser, a franco version, and a little set by Fedde Le Grande from last year in NYC.